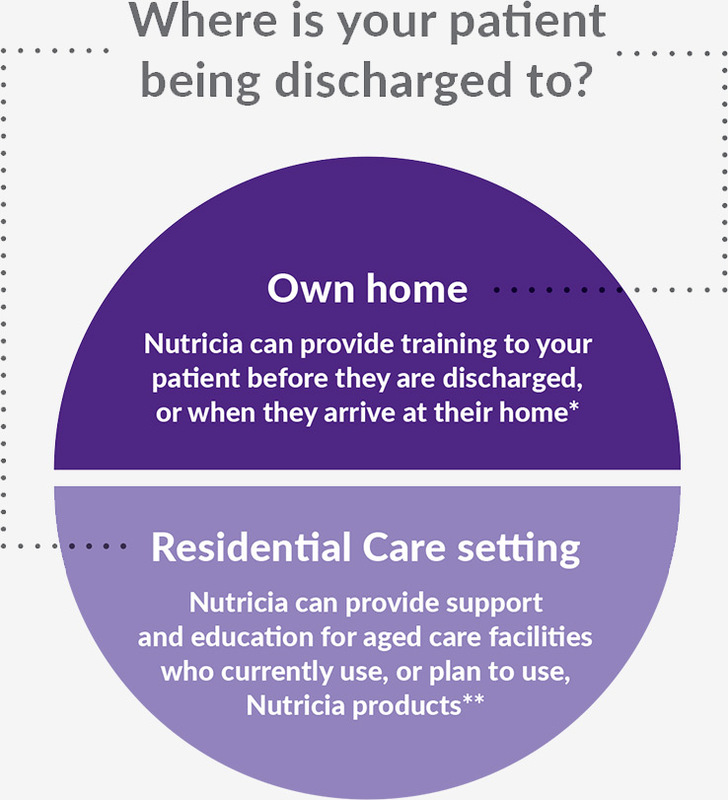 Nutricia at Home is Nutricia’s Home Enteral Nutrition Service providing home delivery of both scripted and non scripted Nutricia products, throughout Australia, straight to the patient’s door. For more information about the Nutricia at Home service, please visit the Nutricia at Home website. 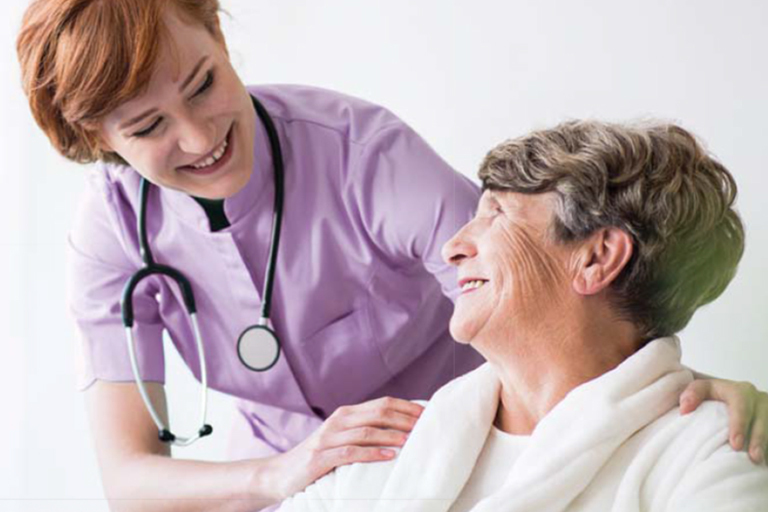 Nutricia’s Nursing Service places high priority on strong clinical governance practices to optimise patient safety and ensure the best possible care for patients during discharge from hospital. *Subject to availability and location. **Nutricia Flocare Infinity Pumps are free on loan and training is provided when the facility is using Nutricia feeds.